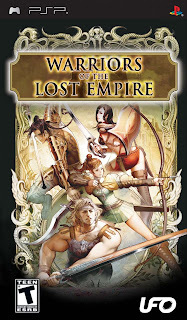 Warriors of the Lost Empire is an action RPG located in a fantasy land, built long ago by the great Emperor Hadrianus as a testament to his beautiful wife Antinos. But when Hadrianus mysteriously locked himself in the temple, the city dwellers began to flee. The city became besieged by criminals and other worldly creatures. A special team of warriors have been tasked with investigating the lost city. 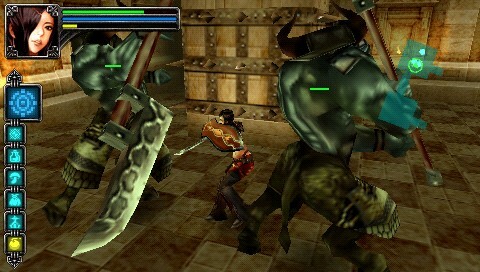 Players chose to play as one of the four characters; High Lander, Amazoness, Gladiator or Dark searcher, with full character and weapon customisation. 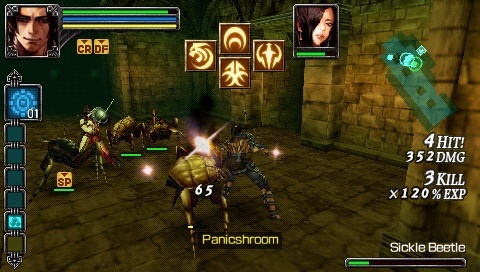 As the player explores the world and battles the dark forces, new skills and attack combos are learnt. As well as trying to collect more than 150 weapons, players can also commission a blacksmith to create weapons with other items they uncover. There are ten different dungeons to explore with mythical creatures and bosses to battle and defeat. The fast game play along with the ability to draw enemies to attack and juggle each other makes Warriors of the Lost Empire a classic hack-and-slash. 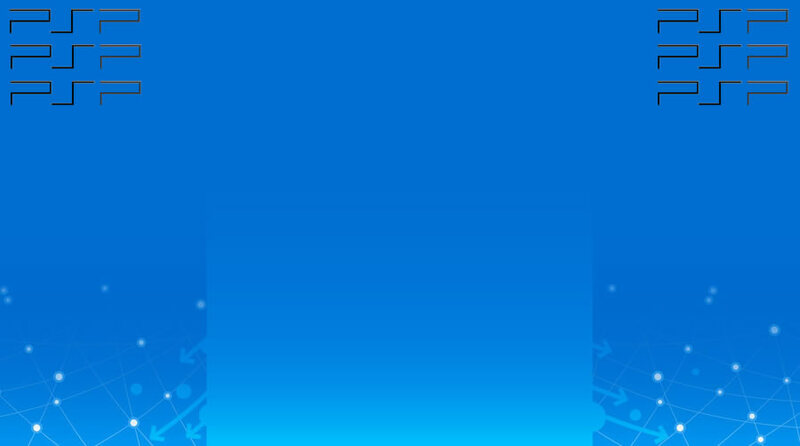 The game can also be played co-operatively with two players over WLAN.